Eloping can add an exciting element of romance to your wedding day! Do you fantasize of the romance and passion of running away with the person you love? If so, an Elopement wedding can be your dream made reality! 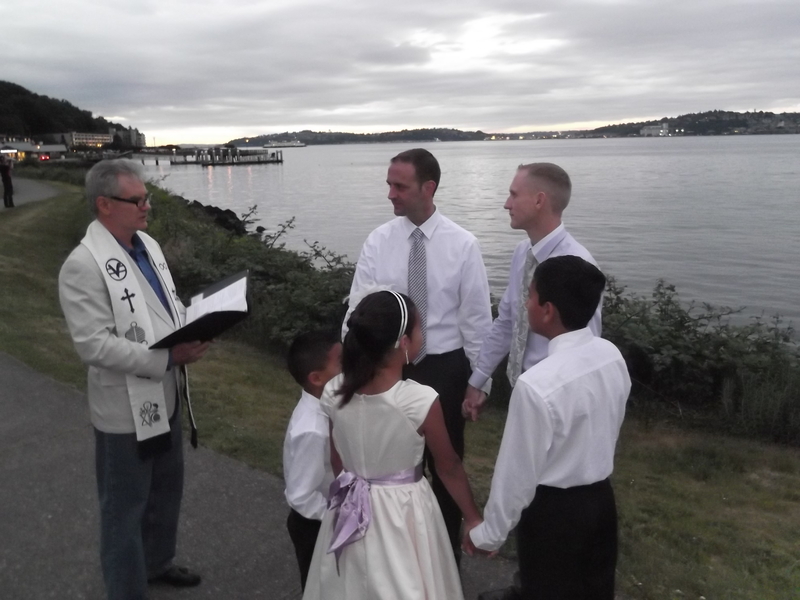 As your Seattle Wedding Officiant & non-denominational Minister, I collaborate with couples like you throughout the Greater Seattle, Puget Sound, and Pacific Northwest to design, write, and officiate wedding ceremonies that celebrate and reflect that special relationship. 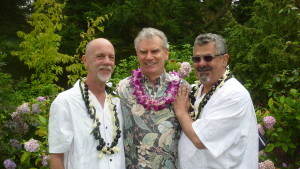 You have great freedom in the setting you choose for your elopement as well. From beaches to backyards, garden settings to living rooms or a chapel, I’ll go wherever you choose to officiate your elopement, and knowing that those who elope are spontaneous, I can do this on short notice too! 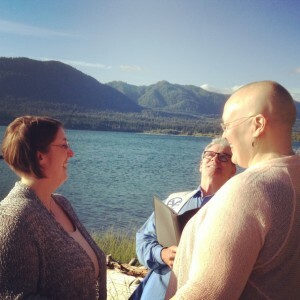 Rebecca & Laurie crack me up @Lake Quinalt! Sarah & Andrew @Jack Block Park! Francis was wonderful to work with during the entire process. From the moment we contacted him (with fairly short notice) through the ceremony he was respectful, communicative, thorough and accommodating. 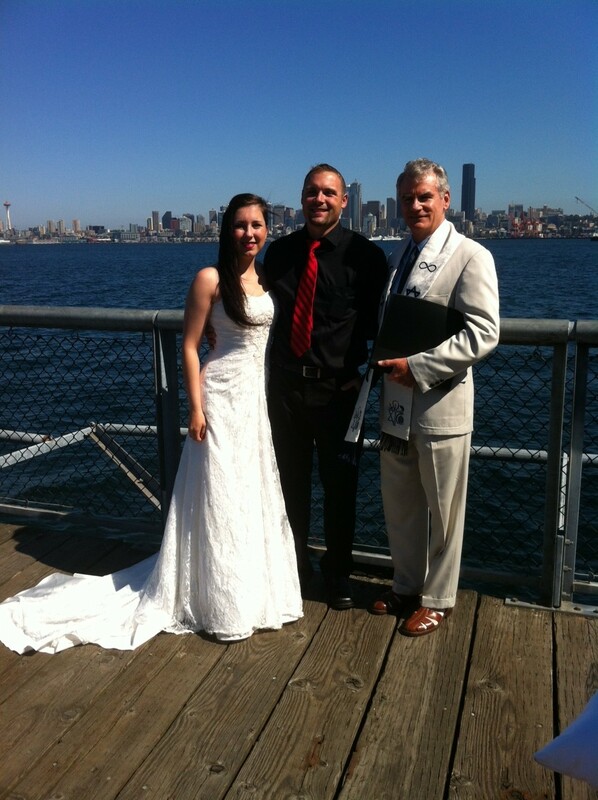 He was able to personalize the ceremony to include our 3 children, and a few close friends that attended. He was also very flexible which allowed for a great evening ceremony. We would highly recommend Francis to anyone wanting a personal and professional experience.